Previous seminar handouts are available here. Click here to learn about our previous Yahoo! 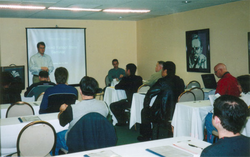 Store seminars throughout the country.